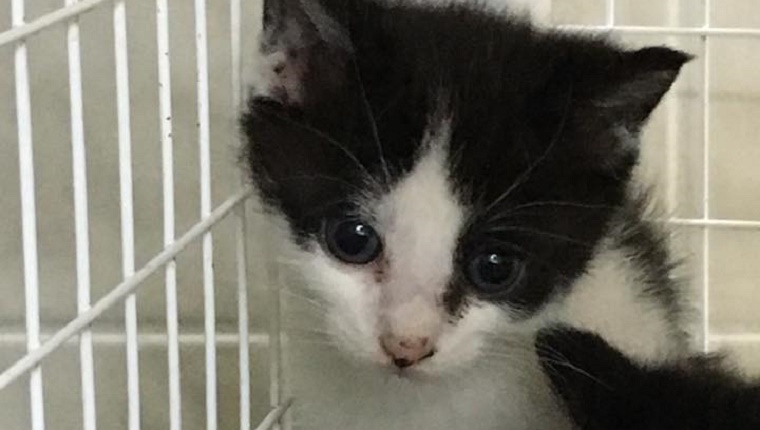 When workers at New Jersey’s Homeless Animal Adoption League (HAAL) got the call about a box of abandoned kittens left out in the cold and rain, they rushed to the scene. 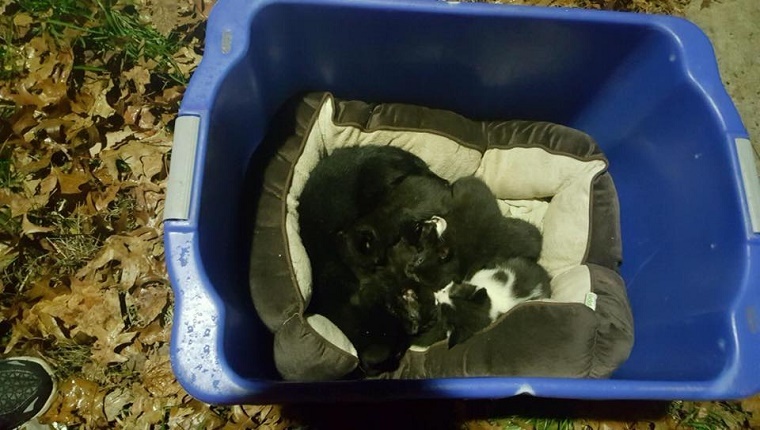 Someone had dropped the cats off in a recycling bin on the curb and left as the temperature plummeted. 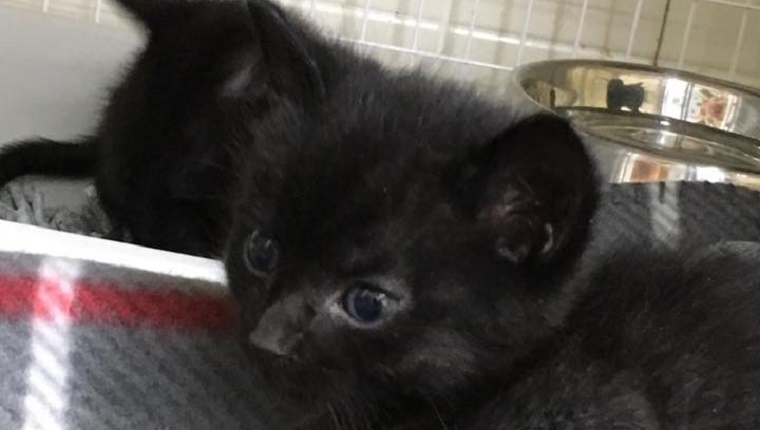 But luckily the shelter workers found that the kittens were all safe and in good condition thanks to their mama cat who was lying with them and protecting them from the cold. But once the shelter workers brought the cats to the shelter and examined them, they were surprised to find that the mama cat wasn’t a mama at all. 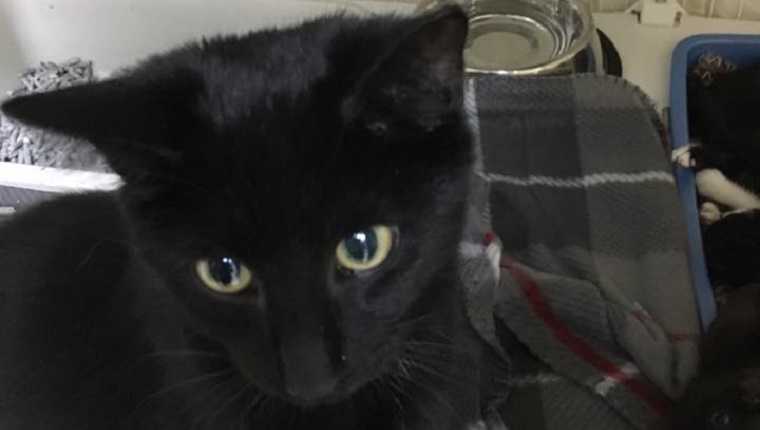 He was a male cat, possibly the father or a brother from an older litter, acting as a surrogate mother and grooming and playing with each of the six kittens. The shelter workers named the “mama” cat Mrs. Doubtfire after the Robin Williams character who dressed like a woman nanny to spend time with his children. The cat continues to care for his five-week-old kittens at HAAL until they can each find forever homes. Are you surprised to see a male cat caring for kittens? Would you adopt these little cuties? Let us know in the comments below!